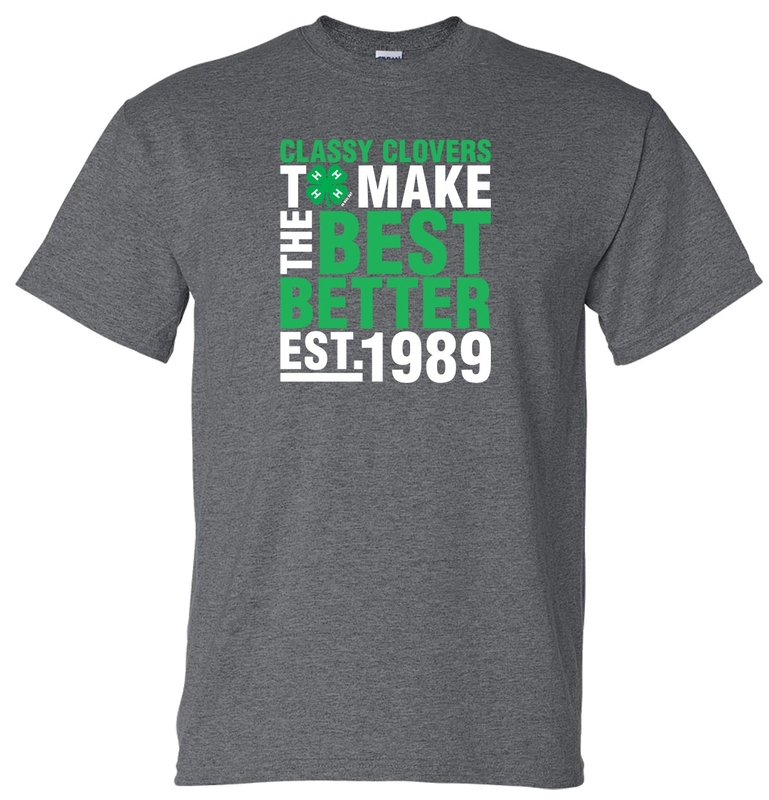 The Classy Clovers web store will be open until 11:59 p.m. on Sunday, February 25, 2018. Choose LOCAL PICK UP when you check out to save on shipping and these orders will be delivered directly to the 4H club. If you choose the $8.99 shipping option your order will ship directly to your home.